For all you ladies out there who like to match your shoes to your outfit, this next shoe is the perfect one to match any red outfit! While it is great for any of those occasions where one wears red (Christmas or Valentine's Day) , it is also a pair of shoes you can wear for special occasions all year long! 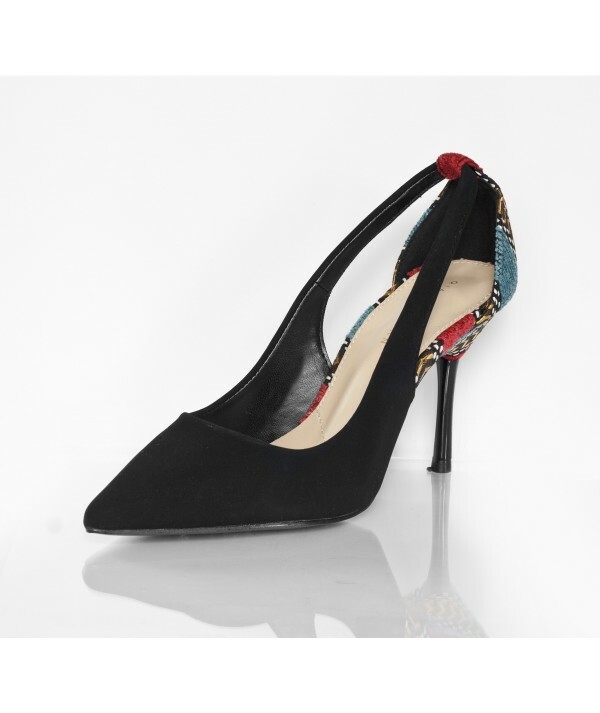 The wedge heel is a great stabiliser while at the same time, it looks very trendy and in fashion. 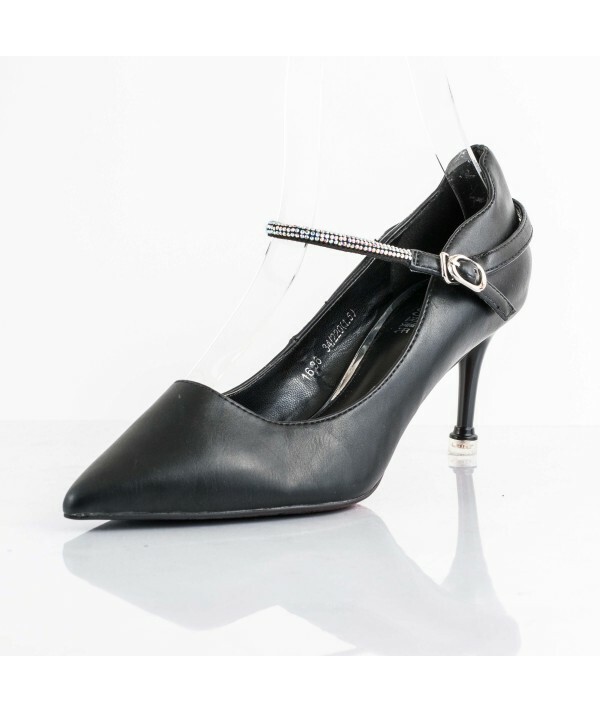 The ankle clasp is very convenient and ensures you are dressed and ready in no time without un-necessary bending over for ages trying to buckle up your shoes! 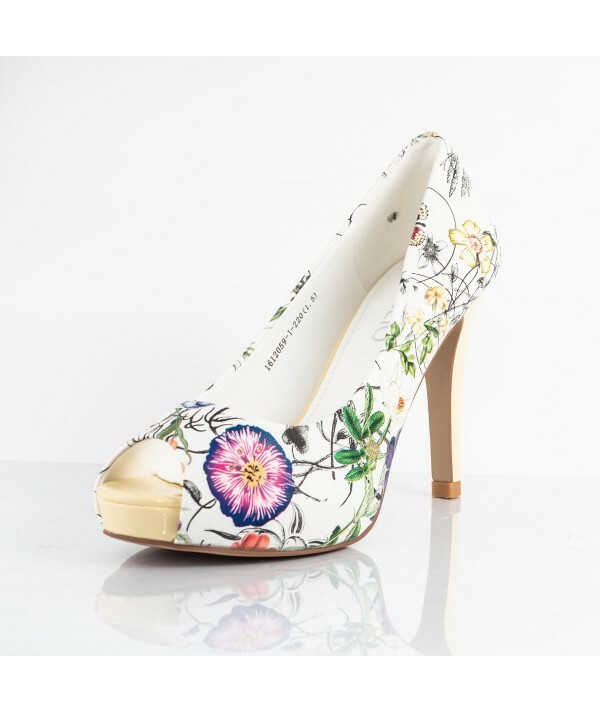 The white patent leather gives it a classy and sophisticated look and feel. 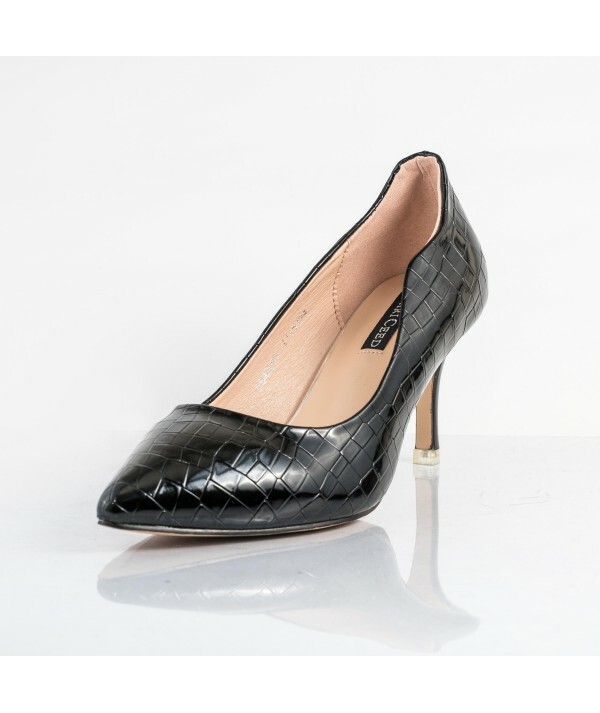 Heel Height - 7cm makes it very comfortable to walk in.